For Filipinos, the holiday season is a time of festivities, parties, and wonderful reunions with family and friends. This can make keeping up a consistent gym schedule tough. Fortunately, the Taiwan Excellence is introducing its state-of-the-art exercise equipment to tone and buff up during this frenetic time. Burn the unwanted calories from that leche flan with the Johnson Health Tech. 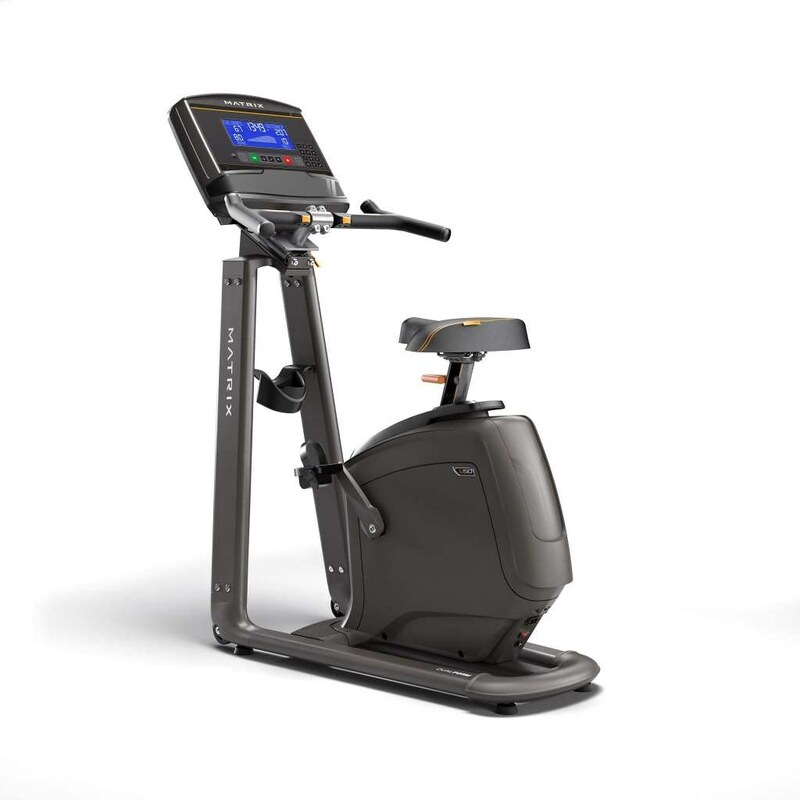 Co., Ltd.& Upright Bike-Matrix U50. It has a Comfort Arc Seat that is designed to provide comfort while regulating perspiration, improving calves and hamstrings, and strengthening abdominals. This sophisticated stationary bicycle has an ergonomic design, and provides an easy step-through access. It also has an Exact Force feature to let fitness enthusiasts adjust the resistance of the pedal depending on his stamina. If you would rather look for adventure outside, the Tern Taiwan Ltd.'s Verge X20 is worth checking out. This portable bike can be easily folded as it weighs only 9.9 kilograms. 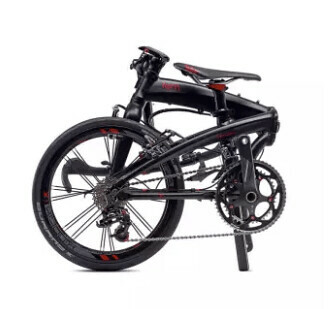 Moreover, the Verge X20 makes biking more exciting as it is equipped with Kinetic Pro X wheels. This rubber hoop can strengthen muscles and improve aerodynamics to make you go faster. It also helps condition your metabolic rate. 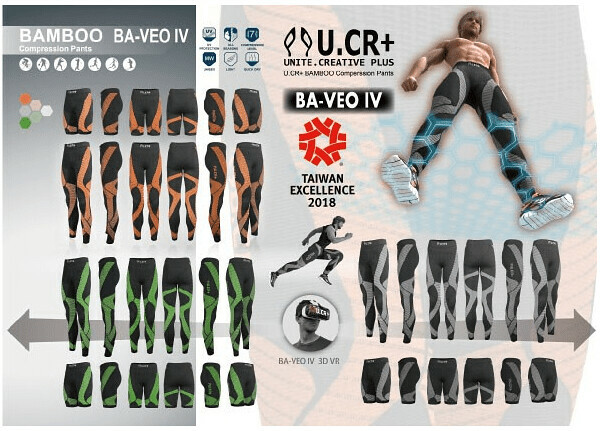 Fitness fanatics can couple these bicycles with Unite Creative Design Co., Ltd. & Compression seamless bike sports pants. Compared to others, this innovative elastic apparel is made with environmental friendly materials. Aside from providing protection, it also helps on reducing blood pressure and improve heart rhythm. 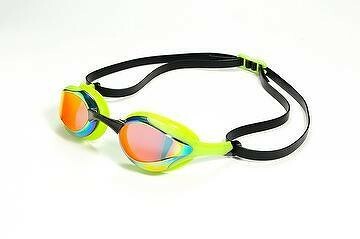 Finish your look off with sports goggles. First Rank Co., Ltd. offers JET-S58, a stylish set that has a double-coating technology that enhances the durability of anti-fog performance. This helps users see when swimming, and guard eyes from water or chemicals. While it is great to celebrate Christmas, it also important to tone up and improve endurance. Say goodbye to holiday weight and take home these smart, functional, and stylish products for a stronger physical health. These innovations are carefully evaluated and sealed by TAITRA with the guidance from the Bureau of Foreign Trade to promote Taiwan's revolutionary products. For more information about its accredited products, visit www.taiwanexcellence.org or like Taiwan Excellence on Facebook.